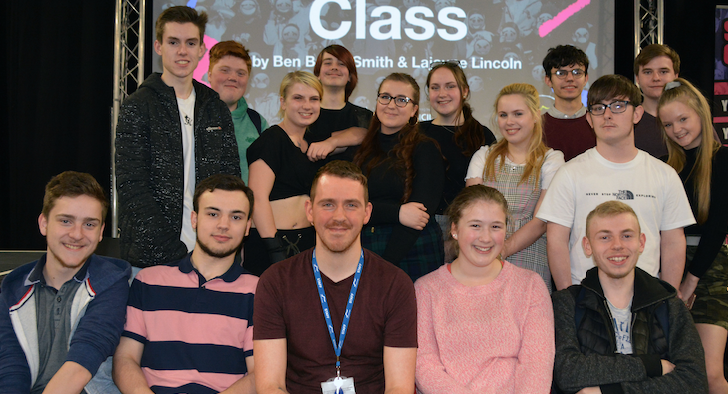 The Level 2 Performing Arts (Acting) students, who study at the College’s Southend Campus, performed ‘Class’ in the College’s Thurrock Campus Auditorium on Thursday, a production written by Lajaune Lincoln and Ben Bailey Smith, better known as Doc Brown. The students, part of the College’s Nu.Dynamic Theatre Company, will soon take to the stage at the Queen’s Theatre in April as part of the National Theatre’s Connections Festival 2019. The festival sees the theatre, which is one of the three most prominent publicly funded performing arts venues alongside the Royal Shakespeare Company and the Royal Opera House, commission 10 new plays to work alongside schools, colleges and youth groups. ‘Class’ is set at the time of a school election and while most of the school is busy enjoying the lunchbreak, a deadlock is taking place amongst the members of the school council where bitter rivalries, secret alliances and false promises are laid bare. 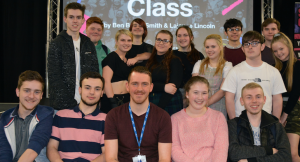 Level 2 Performing Arts (Acting) Course Leader, Jay Clinton, said the festival was a fantastic opportunity for the students. He said: “I’m extremely proud of how the group have explored the story and themes to bring the production to life in their own way. The group will perform at the Queen’s Theatre on Monday 15 April at 7pm. 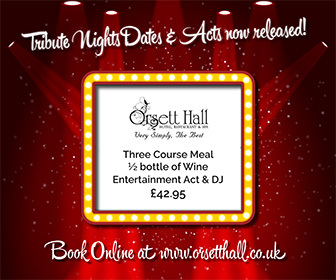 You can get tickets, which cost just £6 from www.queens-theatre.co.uk or by calling the box office on 01708 443333.